Dan concentrates his practice in the areas of business law and construction law, including, litigation, contract preparation, entity formation, negotiation, and general legal advice. 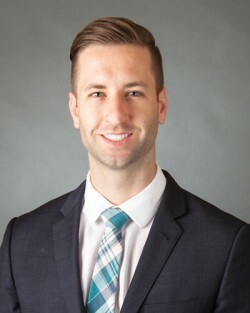 Mr. Kerns is also experienced in alternative dispute resolution strategies, and has resolved numerous disputes through settlement conferences and mediation. He represents individual clients, small businesses, corporate clients, and construction and real estate development clients, including, owners, developers, contractors, subcontractors, and suppliers. Dan was born and raised in Indianapolis, and graduated from Lawrence North High School, where he completed the Spanish Immersion Program. Mr. Kerns is fluent in Spanish, and has represented many Spanish speaking clients in a wide variety of cases.